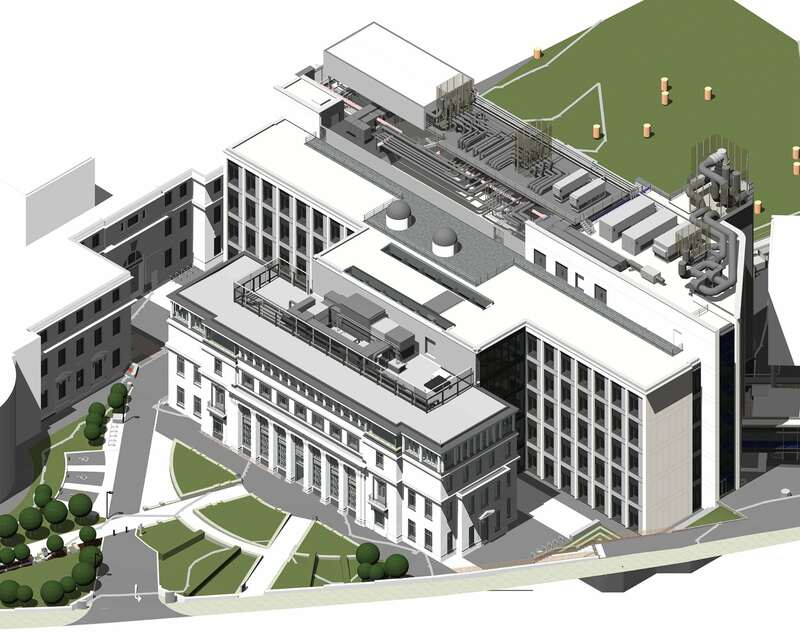 A new £96m development at the University of Leeds, the Sir William Henry Bragg Building, will be constructed to create an integrated campus for Engineering and Physical Sciences to build on a shared interaction between these disciplines. The scheme involves the redevelopment of the northeast quarter of the University, including the demolition of outdated building stock, redevelopment of the Grade II listed Old Mining Building and construction of the new 15,700m² Sir William Henry Bragg building. 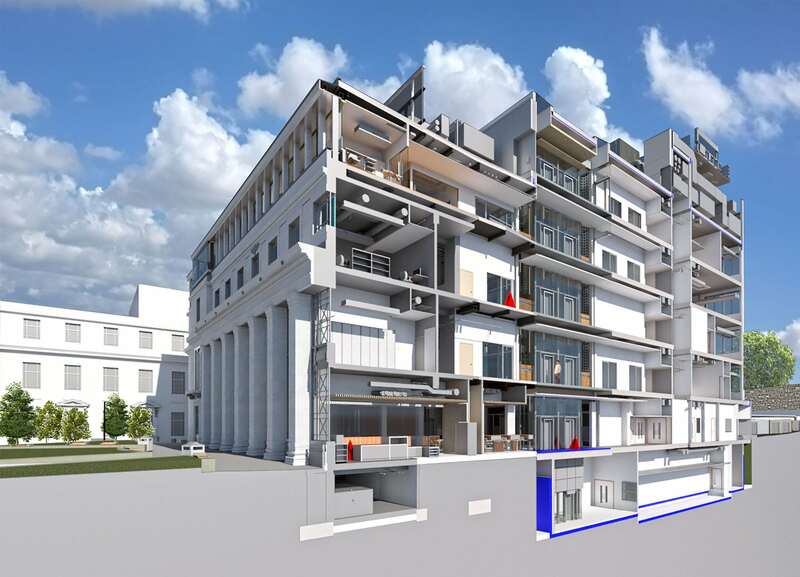 The Sir William Henry Bragg Building will be a multi-disciplinary teaching facility for the University of Leeds, providing world class research and student education environments for engineering and the physical sciences. It will provide new high spec laboratories for the Schools of Chemistry, Computing, Engineering and Physics as well as general teaching and social spaces. Seven is working as lead designer for the redevelopment of the Grade II listed Old Mining Building, appointed by BAM – the main contractor for the scheme, providing specialist heritage advice and expertise. It is being retained and refurbished to form the prominent front door of the new development. Works include the complex addition of an additional storey to the listed structure, restoration works to the external facade and reconfiguration to enhance accessibility. 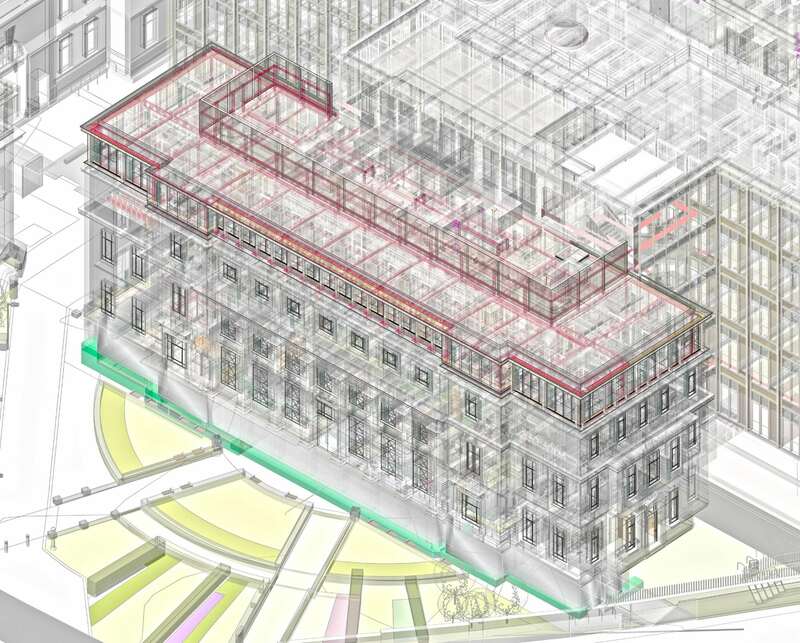 The scheme achieves BIM level 2 which facilitates the integration of services required for specialist areas such as science laboratories and teaching space, this allows effective coordination across the project team. The BIM Model will be adopted by the client following construction to assist with facilities management.